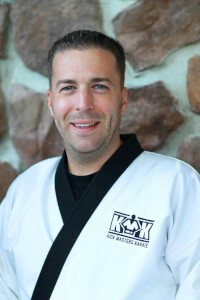 KMK is proud to present Martial Arts Gymnastics classes! Specifically designed for students wanting an advance approach to training, this program will introduce basic gymnastic skills selected to increase core strength, develop advanced mobility and footwork, and will even help brown belts with their round-offs! *Weekly classes are held on Fridays at 5:30PM on the window side of the studio. *This program is open to students ages 6 and older.